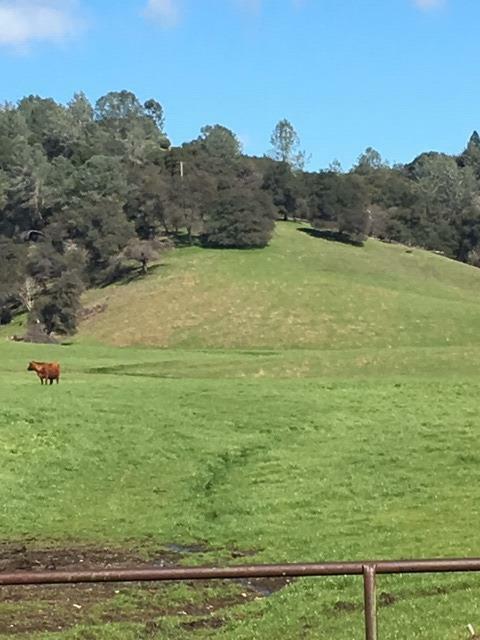 253.72 acres of 100% usable Ranch Land, NOT in the Williamson Act, w/6 separate legal parcels located in a Great area between Sonora, Columbia, Jamestown & Angels Camp in the Heart of the Mother Lode. 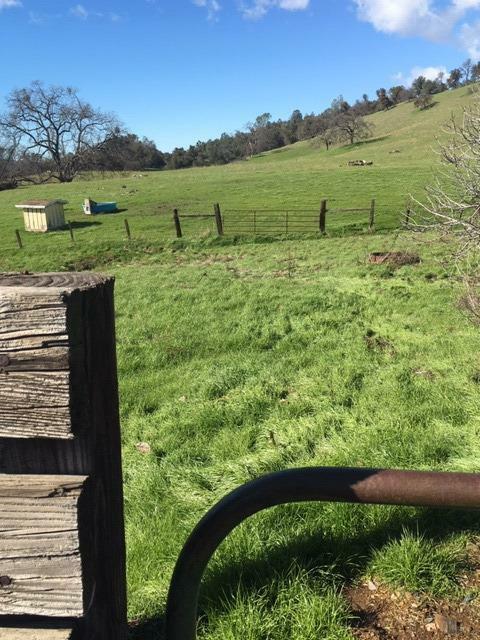 The Land is all fenced w/rolling pastures, & has an abundance of water w/2 Wells already in. 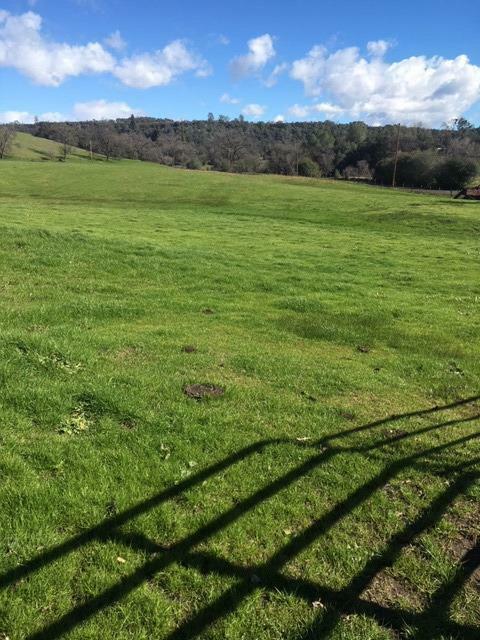 The Seller is currently running live stock on the Land. These 6 separate parcels are being sold together: APN's 039-010-001, 033 & 034, 039-020-011, 039-030-023 & 024. The largest Parcel is 170.37 Ac (Zoned RE-5). The 2nd largest Parcel is 85.44 Ac. (Zoned RE-10). The other 4 Parcels range frm .29 Ac to 7 Ac. Lot Line adjustments to enlarge smaller parcels, & possible sub-dividing of the larger parcels, make the possibilities for this unique Property endless. Extensive Survey work of all 6 Parcels has recently been completed. Portions of the Land have stunning views of Melones frm many possible home-sites. 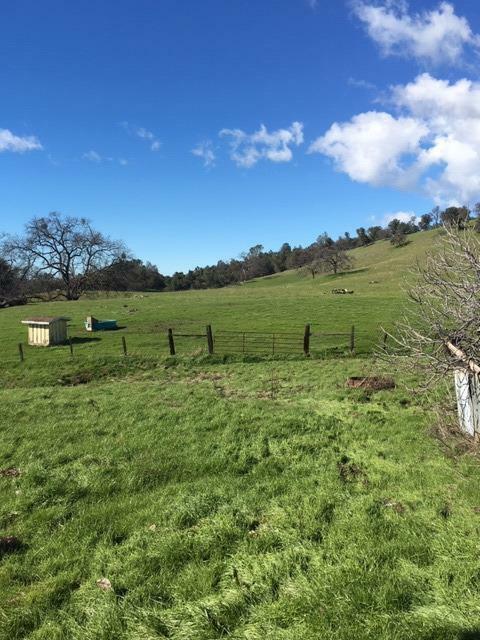 The Property also has 2 barns & a nicely remodeled Home in excellent condition. Listing provided courtesy of Friend's Real Estate Services. Listing information © 2019 MetroList Services, Inc.